If you are in KL and you are heading anywhere south, say Singapore or Malacca, then Terminal Bersepadu Selatan (TBS) is the place to go. 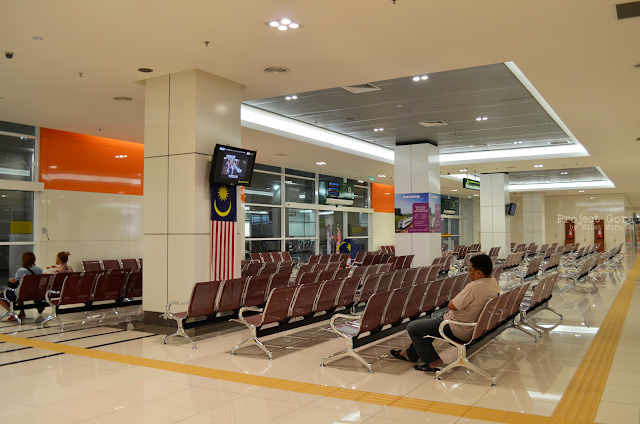 This airport-like terminal is situated at Bandar Tasik Selatan, about 10 km away from KL Sentral. This photo is taken at the pedestrian bridge connecting TBS and the train stations. Prior to 2011, the main bus hub in Kuala Lumpur is Pudu Raya(A Pudu Sentral). 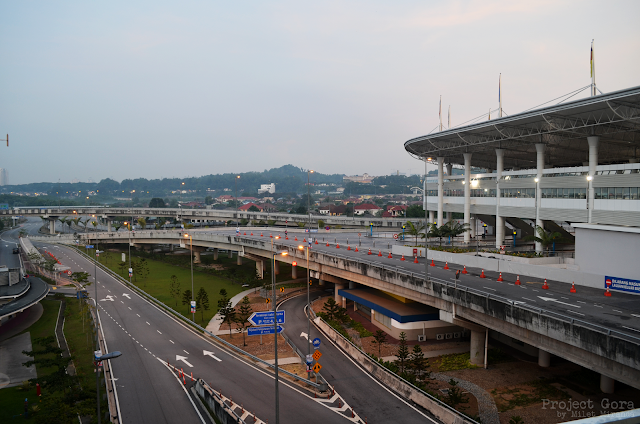 But because of traffic congestion in the area, Pudu Raya was assigned to serve North-bound buses and the newly built TBS for South-bound buses. I was really impressed when we arrived in TBS. 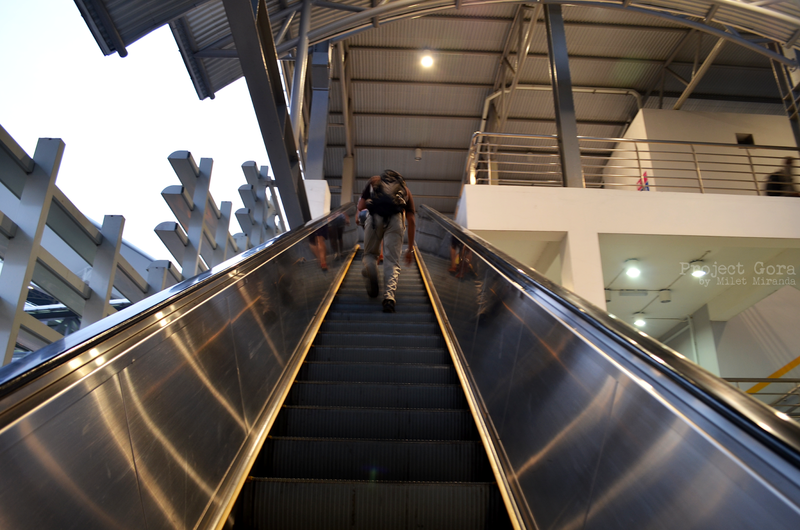 It is equipped with elevators and escalators which is a real treat for passengers carrying heavy luggage. It is far from the usual hot and noisy bus terminal. There are three different train services that stops at Bandar Tasik Selatan: ERL(KLIA Transit), KTM Komuter and RapidKL(LRT line). That makes TBS easily accessible by road or by train. There are several bus operators for south bound passengers. My personal recommendation is Transnasional Coach Services. I highly recommend purchasing tickets ahead of time, you can book online here. Alternatively, you can also purchase tickets at counters 1-18. 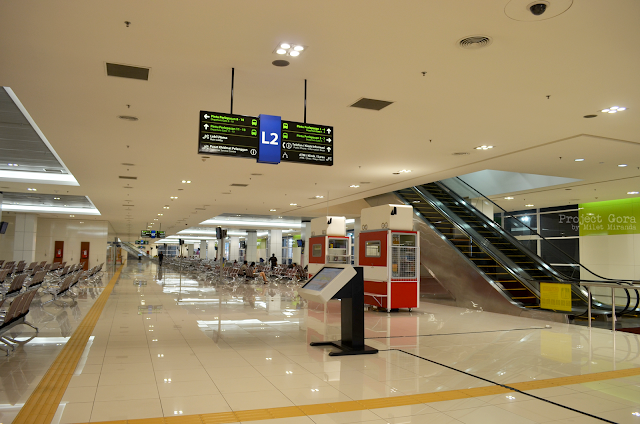 Counters 19-20 are dedicated to passengers who purchased tickets online. It was my first overseas trip and I was unfamiliar with this type of transport system. It was like a maze in the city. Good thing, there are clear signage everywhere. There are also electronic boards that lists all departures and arrivals. It's really like an airport! Once our tickets were verified, we checked our gate number. The departure area is one level below the ticket booth, so we bought snacks first. There are touch screen kiosk as well. Shalah! Living in a tropical country made up of 7,107 islands makes it impossible not to find a private patch of paradise. When I say paradise I refer to the beach. You would probably notice by now how much I love the beach. I can say the Philippines has the best beaches in the world, that's why I can't help but compare it to other countries. I know it's wrong to compare, but because a lot is asking which one is better, I decided to create this blog post. Koh Phi Phi is a small archipelago comprised of six islands located in the southern part of Thailand. 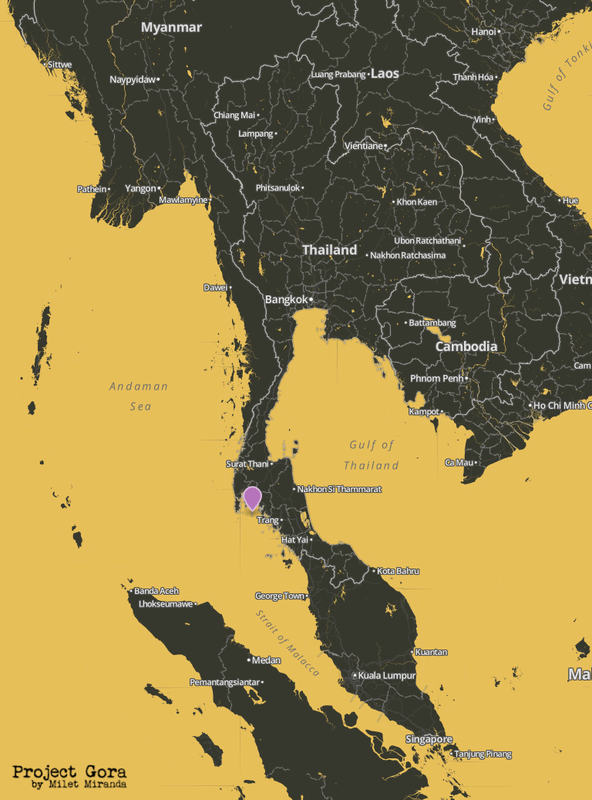 It is administratively part of the Krabi province, not Phuket. Koh Phi Phi leh, one of the six, is the home of the famous Maya Bay. 'Koh' means island in Thai language. El Nido, on the other hand, is a big archipelago comprised of 45 islands and islets. It is situated in the northern part of Palawan in the Philippines. The town was first called Talindak and later renamed by the spaniards as Bacuit. In the 1950s, the name of the town was changed from Bacuit to its present name El Nido, which means "The Nest". These nest, found mostly in the crevices of limestone cliffs, were used as a main ingredient for an expensive gourmet soup. Maya Bay is the filming location of the movie "The Beach" starring Leonardo DiCaprio. They say the novelist Alex Garland actually took the inspiration from EL Nido where he lived for six months. I'm not sure though why he chose Koh Phi Phi, Thailand as the setting of the film. So now which one is better? Koh Phi Phi or EL Nido? Note: Refers to the ease of reaching the destination, access to public transport, travel cost and distance from point A to B. Point A is Manila. 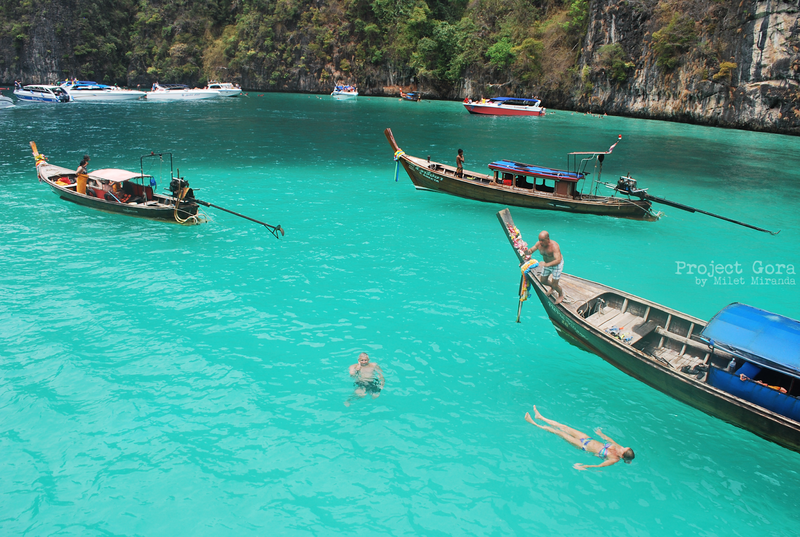 There are no direct flights from Manila to Krabi, where Koh Phi Phi is situated. 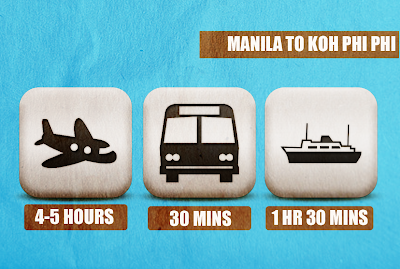 There are two options if you are coming straight from Manila. 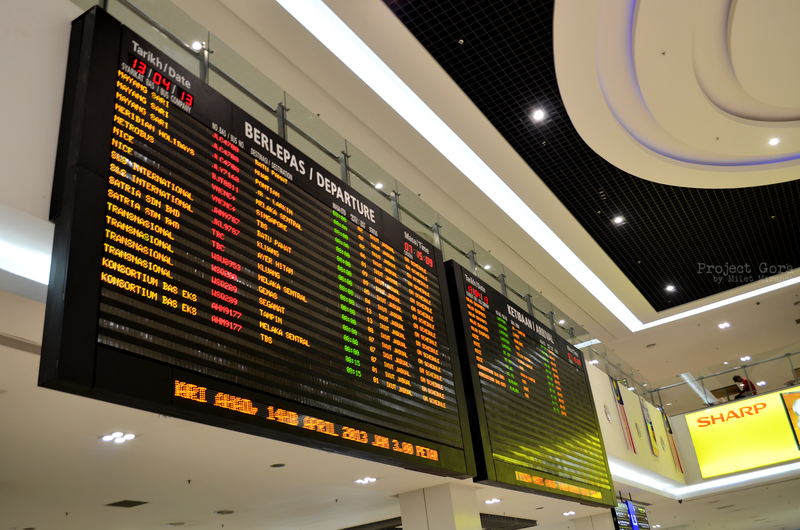 It's either you fly to Phuket or you fly to Kuala Lumpur. 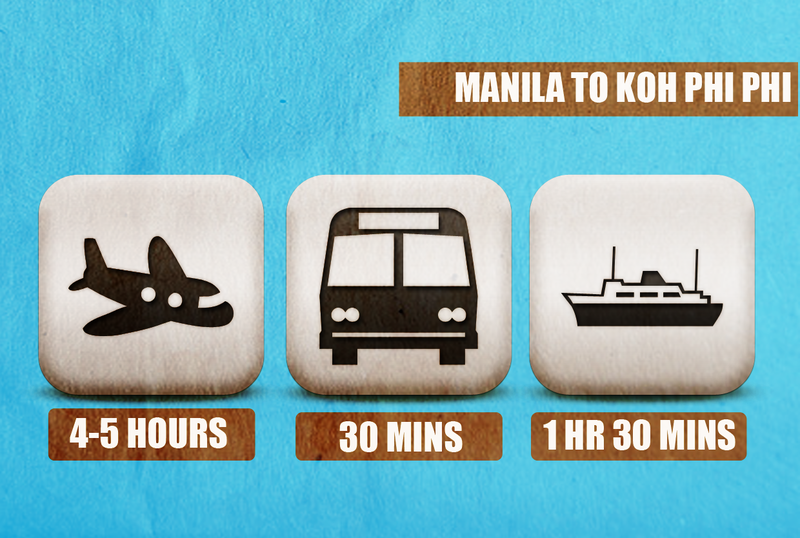 From KL, you can fly to Krabi which takes about 45 minutes to an hour. 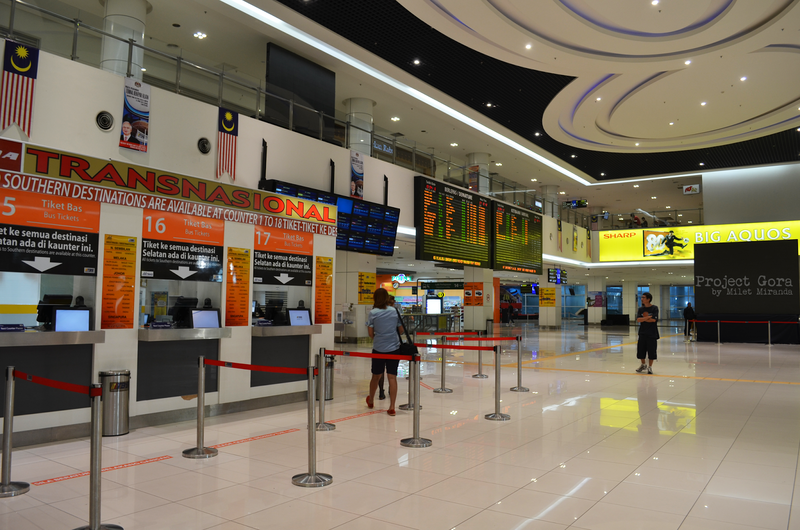 From Krabi International Airport, you can take a bus going to the port. Then catch a ferry to Koh Phi Phi Don, the only inhabited island in Phi Phi. Total travel time is approximately 7 hours. 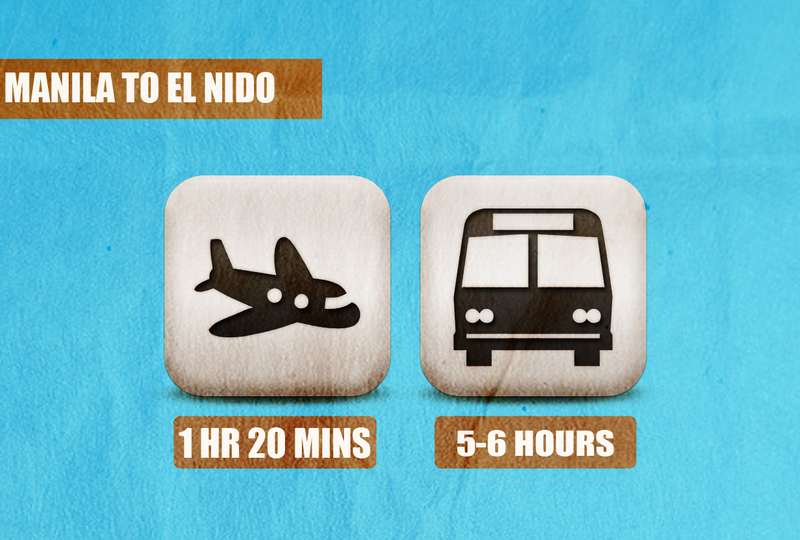 El Nido has its own airport that serves Manila to El Nido route. This route is the fastest way but very expensive. Most tourist would fly to Puerto Prinsesa, the capital of Palawan, then take a bus or van to reach El Nido. Total travel time is approximately 7-8 hours. Verdict: El Nido has a very slight edge against Koh Phi Phi. Transfer in the latter is quite exhausting, whilst in the former, you just have to endure the long bus ride. Thailand is one of the cheapest travel destinations in the world, but in Koh Phi Phi, almost everything is expensive. For first timers, it maybe a challenge to travel on a budget. Contrary to what most people know, El Nido is not an expensive destination. This quiet and laid back beachside town offers several budget accomodation, cafes, pretty decent restos and carinderias. Tour operators have standard rates for island hopping. When I traveled in August 2013, I only spent Php 6,000 for a 4D/3N stay including airfare. Verdict: El Nido is the winner. ﻿Most tourist would opt to stay in Koh Phi Phi Don, the only inhabited island in Koh Phi Phi. There are several accommodations for every budget and taste, but don't expect as much cheap as is in the rest of Thailand. We stayed in a budget guesthouse that goes for THB 1,500 per night during Peak Season (Nov to April) and THB 1,000 during Low Season (May to Oct) good for 2 people. So that is Php 1,400 approximately. El Nido offers a wide selection of accomodation. The cheapest I found goes for Php 300 per night, a very basic room with shared bathroom. 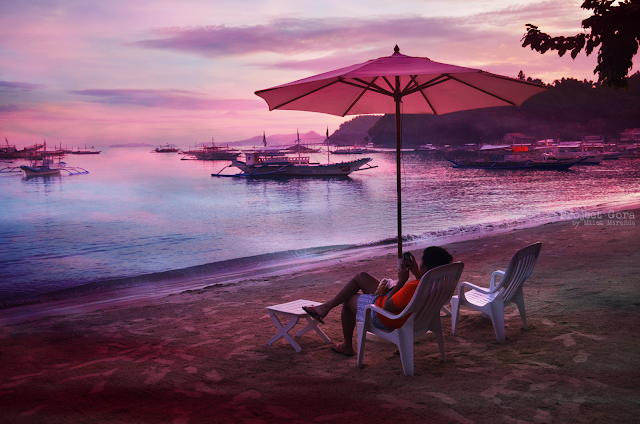 Most resorts are beachfront giving you the stunning view of the Bacuit bay. My personal recommendation is Marina Garden Beach Resort. A native cottage good for 4 people costs Php 1,340 per night during low season (June to Sept) and Php 1,420 during Peak season (Oct to May). 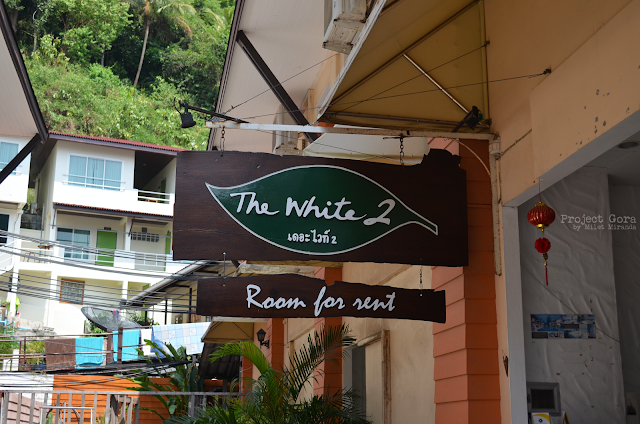 Verdict: For me, the biggest bite in Koh Phi Phi is accommodation. Most beachfront accommodation costs an arm and leg. Sure there are cheap accommodation below 1000 THB per night, but the location is far from Ton Sai pier. Who the hell is going to trek with a 15+ kg backpack on their back? El Nido wins! The Phi Phi islands can be explored in one day. There are three island tours that are commonly being offered by travel agencies. These are the Plankton Sunset Tour, Maya Bay Camping Tour and Phi Phi Day Tour. The day tour would normally include free lunch, snorkel set and use of kayak. The price depends on the type of boat you require. The most expensive is the speed boat. 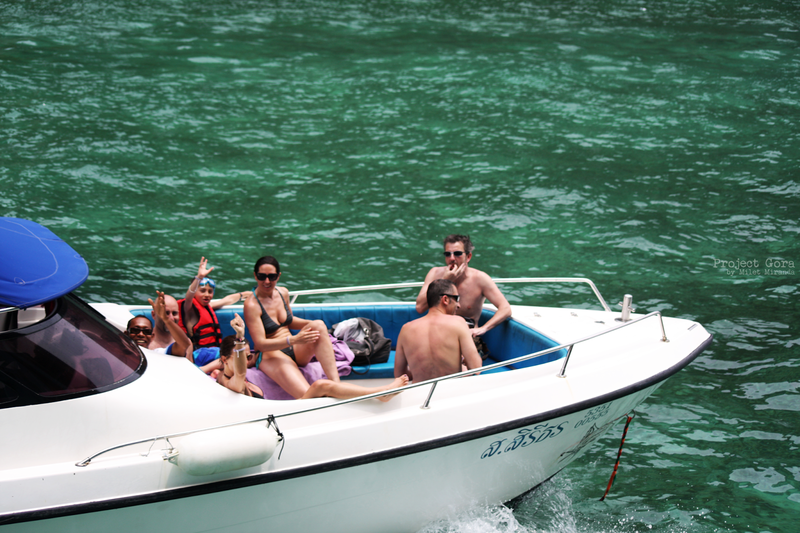 For budget travelers, you may choose the public tour boats and the iconic long tail boats. El Nido is famous for its island hopping tours. Tour operators offer 4 different kind of island hopping tours, which they call Tour A, B, C and D. Each would take you to different parts of the Bacuit Archipelago. Boat rental, tour guide and snorkel set are all included. At noontime, the boatmen will turn to cooking masters. They would serve grilled pork, fish, rice, veggies and fresh fruit platter with watermelon, bananas, pineapple and a lot more. 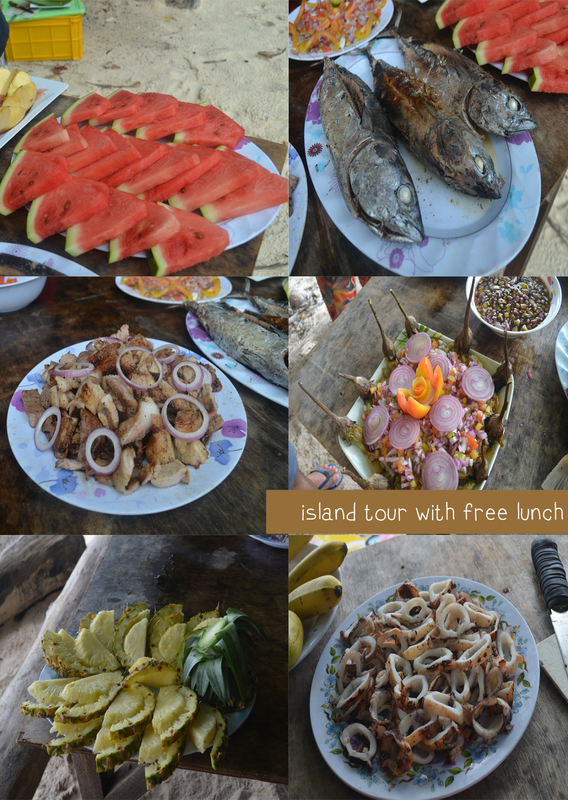 Take note, lunch is included in ALL island tours in El Nido. Verdict: For me, El Nido wins. I was really disappointed with the free meal included in our Maya Bay day tour. We were served with a meal box with mixed rice and about 7 tiny pieces of meat. In regards to the tour, there's really not much to see in Phi Phi except for Koh Phi Phi Leh and Maya Bay. 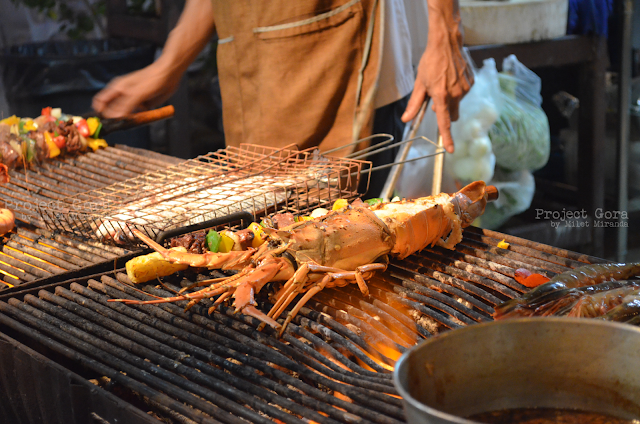 There is a wide variety of food choices in Koh Phi Phi Don. If you don't fancy thai food, there are several restaurants catering to foreign tourists. Seafood resto, buffets, bakeries, pizzerias, steak house, fruit shake stalls and ice cream shops are among your other choices. My personal recommendation is Ton Sai Seafood. Check out some food photos here. El Nido also offers a wide array of good value restaurants. Altrove Pizzeria is one of the famous restaurants in town. Another must try is El Nido Boutique and Art cafe, a quirky place known for pizzas and pasta. Verdict: For me, the winner is Koh Phi Phi. I really like Thai food and everything I ate when I was there. It was refreshing to eat something new. 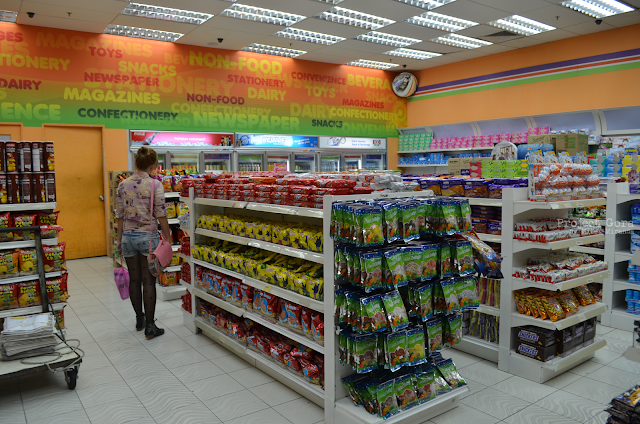 I splurge in Thailand which was a deviation from my usual scrimping on food. For many, a perfect beach depends on the quality of the sand and clarity of the water. The scenery must also be extraordinary and it should offer variety of activities for all ages. 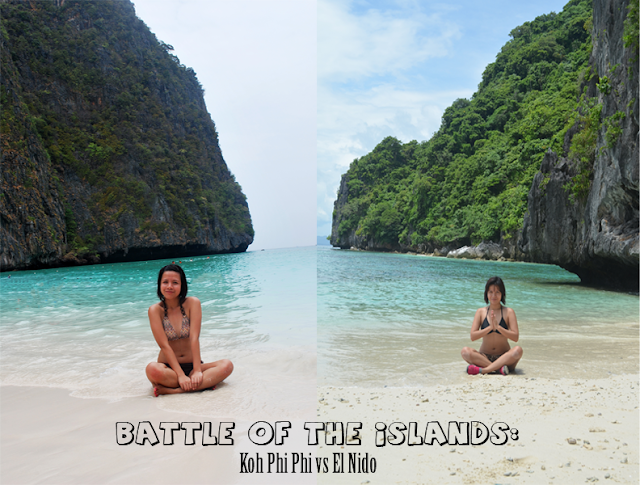 With that in mind, we now take a look at 'The Beach' of Koh Phi Phi and EL Nido. Maya Bay in Koh Phi Phi Leh is far from the booze soaked crowds of Koh Phi Phi Don. However, because of its popularity since 'The Beach' was filmed here in 1999, this very picturesque place was somehow ruined by the huge number of tourist who flock to its pristine sands and turquoise water. If you want to avoid the crowd, your best bet is to avail Maya bay camping tour. Though crowded, I still appreciate Maya Bay's Grandeur. I love the stunning stretch of fine white sand, towering limestone cliff and turquoise water. If you like your beach vacation on the quiet side, El Nido's tranquil charm is a perfect fit. As you sail to Bacuit Bay, you may feel as if you are being transported to paradise. Trimmed with 45 Islands and Islets, you can find your own secluded beach where you can refresh and rejuvenate. 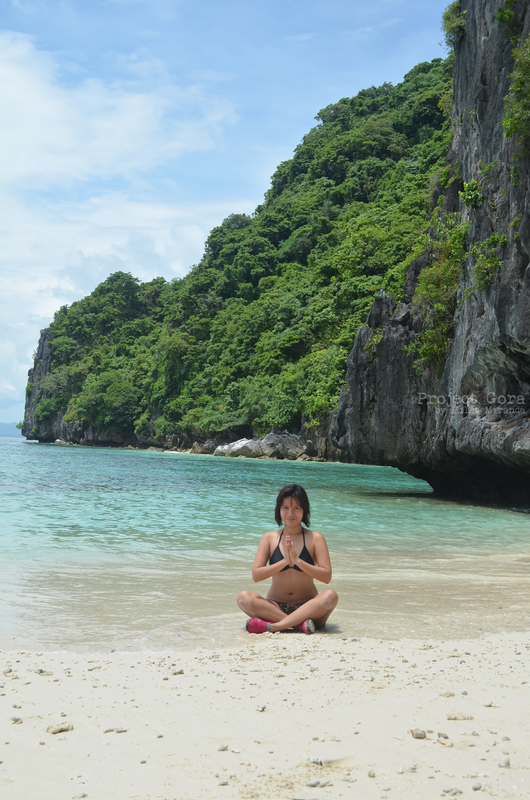 Verdict: The beaches of El Nido wins! Unlike in Koh Phi Phi where I can only name one single island as gorgeous, in El Nido there's a lot to choose from. 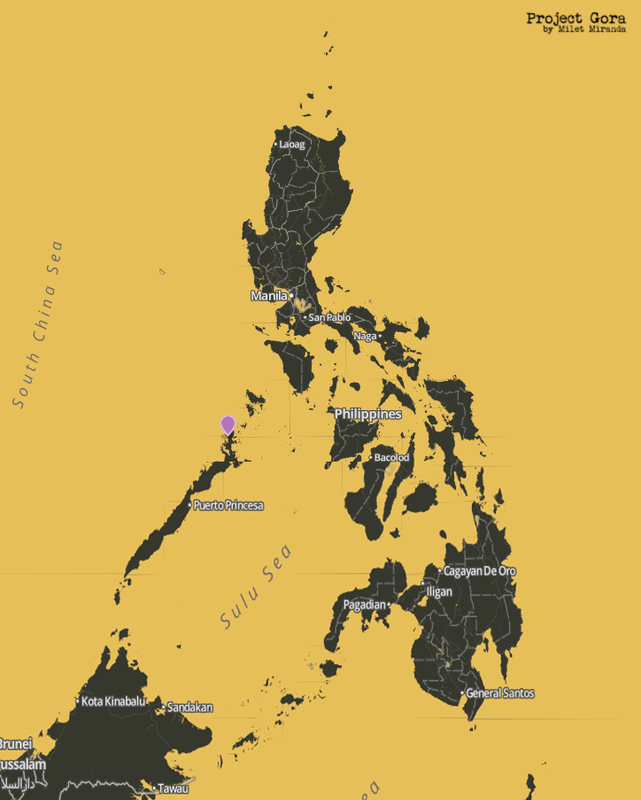 My favorites are Shimizu Island, Hidden Beach and Talisay Beach. Yosh! 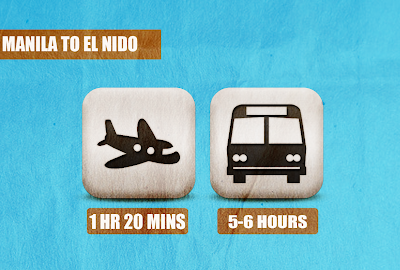 Based on the vote count, EL Nido wins this battle! 5 stars for El Nido!